In the mood for something LOOMY??? I’d love to share with you a project that has been on my mind and on and off my looms for the last couple of months. Yes…I have had a little time to get some looming done even with all the packing and upheaval of moving our little fam of four fifty miles to the north. 😉 I’ve been so excited to share these goodies with you, but for reasons that will be held to my chest until a bit later on, (**wink, wink**) I wasn’t sure if I could feel free to unveil the new project yet- but yay! I’m happy to say that I’m now free to do so! 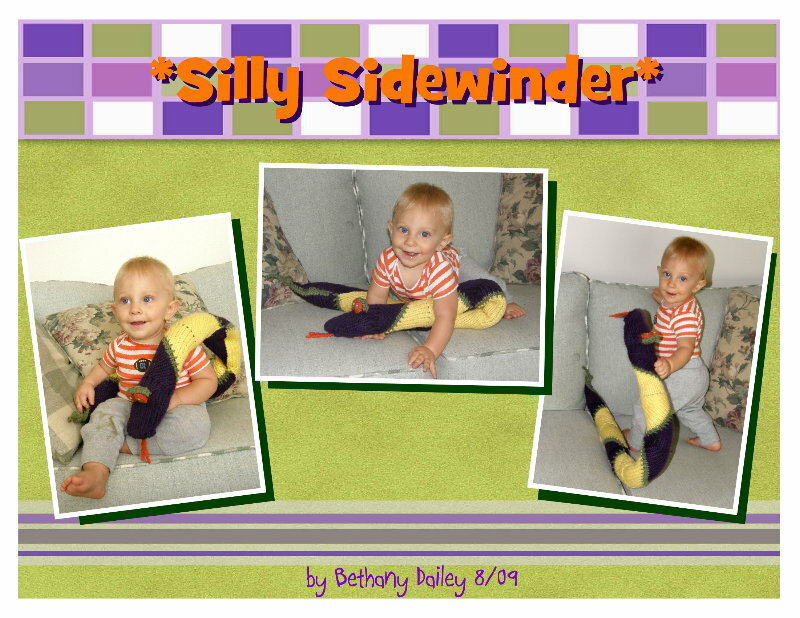 So without further delay, I present to you the Silly Sidewinder Set! Of course, modeled by my own darling little great-nephew Blake! But, wonder of wonders, it turned out exactly like the pics in my little sketch book…triangles and all! I will be developing the written instructions soon, I promise…just in time for starting those holiday gifties, right? I just couldn’t delay a moment longer in sharing them with you. Hope you have a ssssssplendidly sssssssssscrumptious sssssssssaturday & ssssssunday! 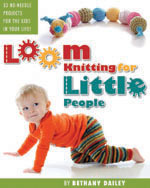 This entry was posted in Family Fun, Kids, Knitting, Loom Knitting, Looming Patterns, New Projects, Project Preview. Bookmark the permalink. 5 Responses to In the mood for something LOOMY??? Awesome, Bethany! How on earth did you find time to finish that up and relocate at the same time? You are as amazing as the Sidewinder project. Can’t wait to see the rest! That is really cool. 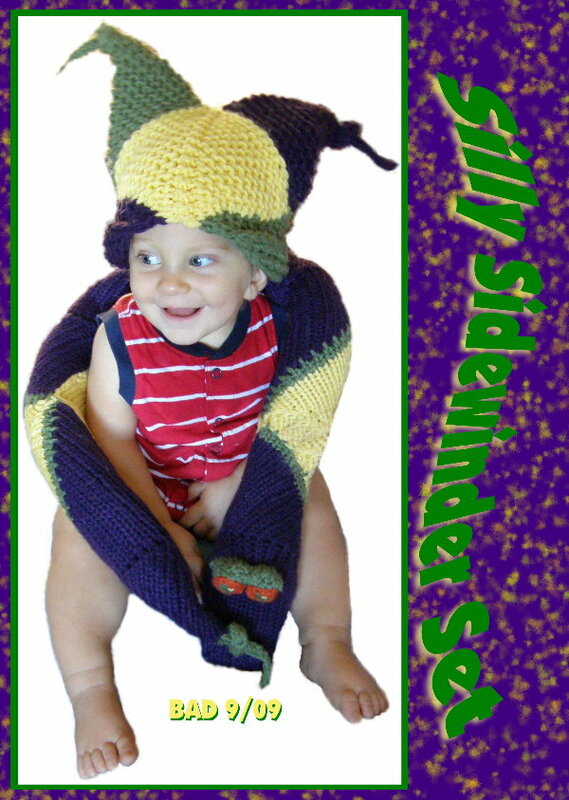 I love the snake and the hat reminds me of a frog gobbling up his head. or is that a short fat snake swallowing him whole?? Very fun Miss Bethany 🙂 And congrats on getting settled in to your new pad. Hugs! Bethany, you never cease to amaze me! Can’t wait for the pattern, I know that I would love to make some for friends (and hopefully myself if we ever manage to get pg)! Enjoy the new house, I am so glad you are back! Missed you bunches!